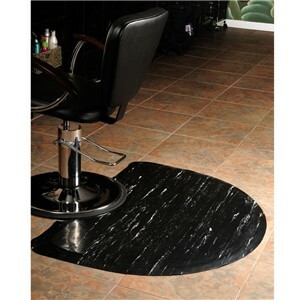 These beautiful marbleized salon mats feature an antifatigue sponge base with a durable rubber top and chair depression. 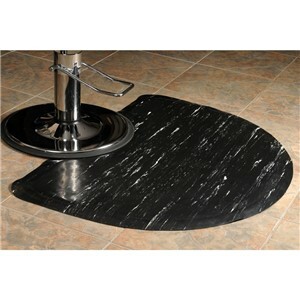 The round chair impression provides stability and keeps the base of the chair firmly in place. 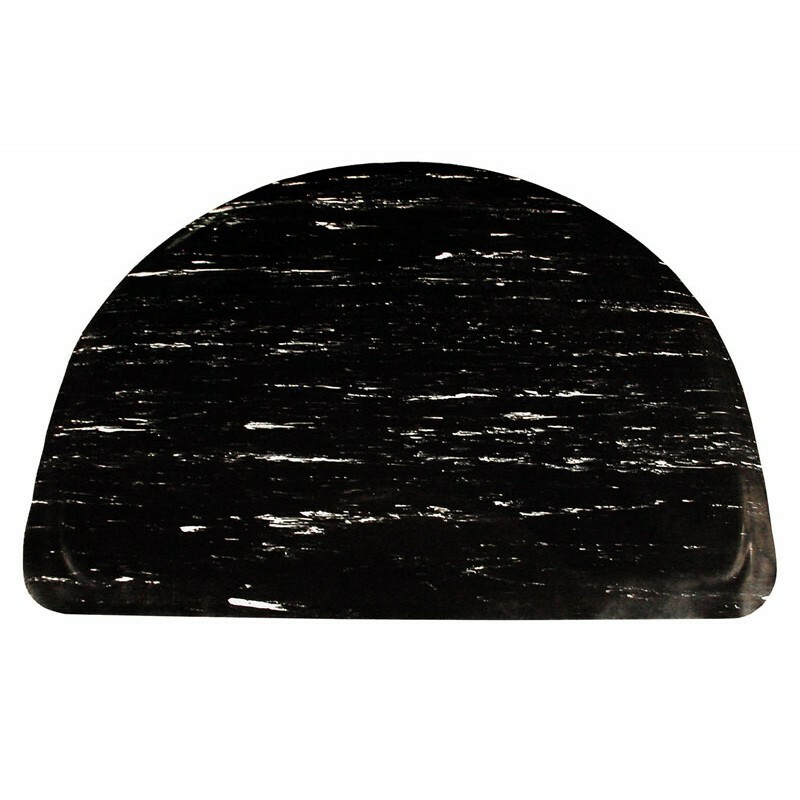 The mat is cushioned to provide comfort and support for your feet while standing for hours. They are easy to clean, and chemical and puncture resistant. Custom sizes and laser engraving available upon request. This item available now on eBay!